The clock is ticking, January 2020 Microsoft is about to yank the support for Windows Mobile and soon for Windows Embedded CE, so if you’ve relied on either operating system for your enterprise mobile computing, you have some decisions to make—and soon. Time is running out on MS Windows Mobile in one year and Embedded CE in April 2021. Have you moved on yet? If you’re one of the many businesses still unsure, CMAC has your back. Of course, you can stay with your current Windows Mobile OS. But you’ll be without security updates, and that’s a risky decision. Do you want to take a chance that your data and network are breached? With the average cost of a data breach estimated at $148 per record and $7.91 million for the average incident in the U.S., can you afford to stick with your old, familiar Windows OS? You also have the option of moving to Windows 10 for your mobile enterprise operating system. However, given Microsoft’s abandonment of Windows Mobile/CE, how confident are you in staying with their product? Your other choice is to move to either iOS or Android. Apple is a closed platform, so all of your apps will need to rewrite according to the highly specific developer requirements. Android has an 83% share of the global consumer market and is used on 32% of industrial handheld computers. While some people were concerned about security with Android’s open platform, Zebra has closed that gap with its Mobility Extensions (Mx). This fortified Android delivers government-grade, AES-256 data encryption. 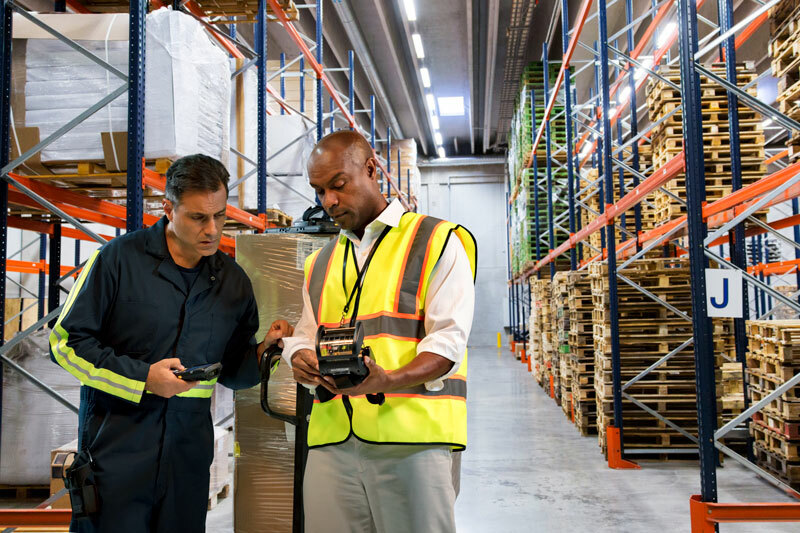 Mx also gives the devices better app and mobile device management, more data capture, and more robust connectivity options. You’ll also benefit from the broader Android app developer community available to you. There’s a reason that Microsoft announced its intentions to pull support for Windows Mobile/Embedded CE years in advance of taking action. Changing your enterprise OS is not something that happens overnight. You need to evaluate how the choice impacts your processes, devices, apps, and users. You might not need to purchase all new technology. It depends on what you’re using, the functionalities you need, and how the OS switch impacts efficiency. CMAC specializes in the technology that drives today’s productive warehouses, distribution centers, manufacturers, and transportation and logistics operations. We’ve built a portfolio of services that span the full range of IT needs: infrastructure, networking, site surveys, system analytics, mobility, supply chain design, IoT, and hardware management, to name a few. If you decide to move to a different operating system, yes, you’ll need to rewrite your enterprise apps, but we can help you with that. In fact, our specific experience in OS migration can guide you through the entire process, from building a feasible strategy to hardware acquisition and configuration, deployment, training, and support. Once the plan has been approved, stick with it. Don’t be tempted to skip any steps with the idea you can expedite the OS migration. Those “shortcuts” often lead to dangerous detours that cause delays and costly problems later. 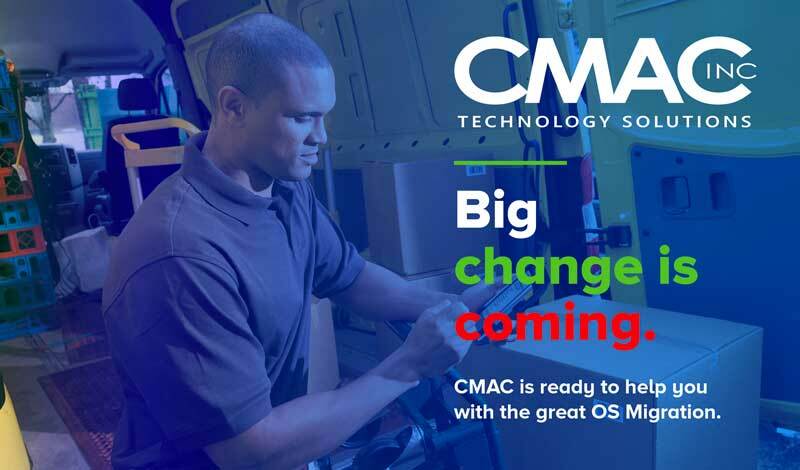 No matter where you are in the OS migration process, CMAC wants to make sure you stay on track to achieve the right results. 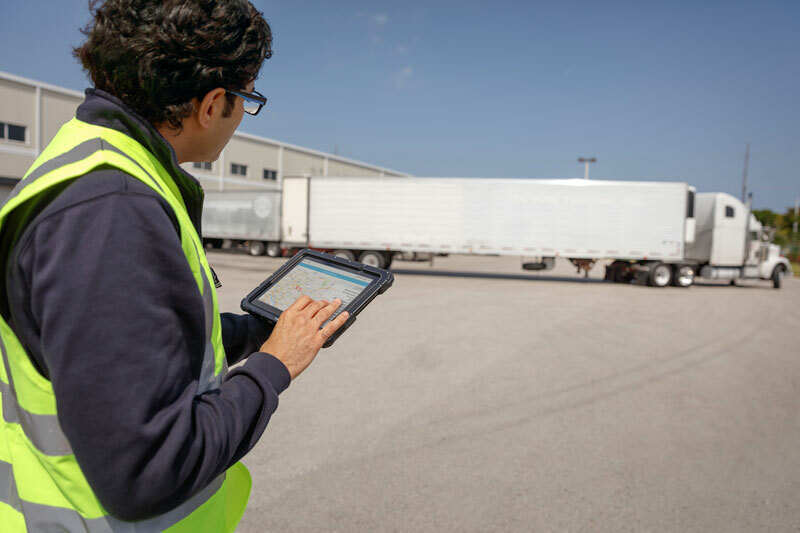 As a Zebra Premier Solution Partner for 23 years, we have in-depth experience with rugged mobility solutions. Talk to us about your challenges and then leave it to us to navigate this move without disrupting your workflow. Great info…..making the move this year…..